The Cotswolds are like stepping into a landscape painting. Vivid green colours, lush waterways and the most delightful cottages. And Oxford needs no introduction. The city of students, spires and sumptuous cathedrals is as inspirational as it is fascinating. Join this 10-hour, guided small-group tour and experience two of England’s most deservedly-famous locations. Transportation between attractions is included. Food and drinks can be purchased along the way. 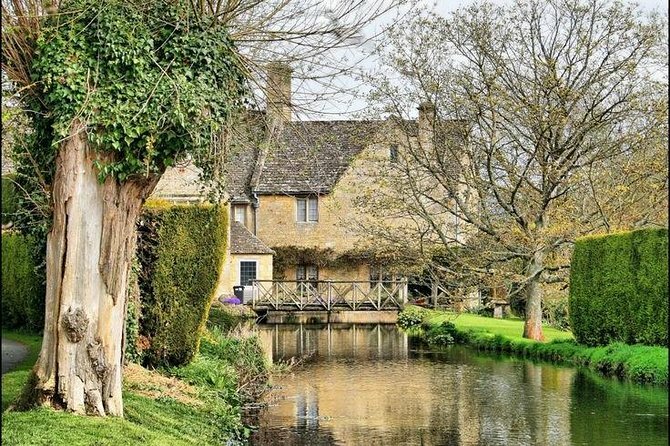 Your expert guide will take you to a number of stunning English villages in the Cotswold region of the UK, near the city of Oxford, during this 10-hour journey. Enjoy free 4G WiFi to use all day inside the vehicle. You will be provided with free drinks and snacks to enjoy inside the vehicle as well. You will even get to stop at a secret place along the way to ensure you really do get that 'wow' factor. 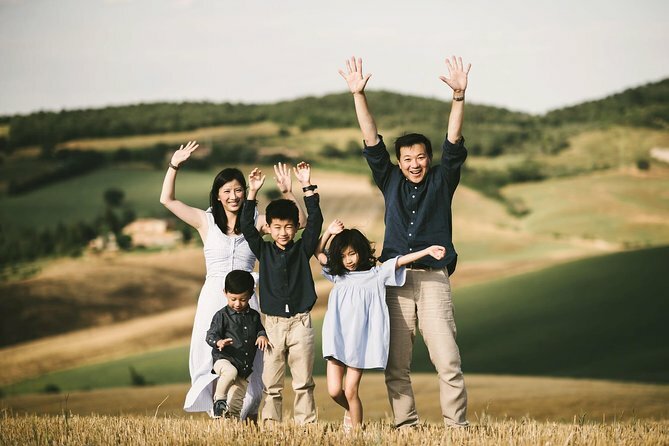 Your guide will know all the best places to stop and get that perfect photo and will even take them for you to make sure all of your group is in the photo together. With a small and personal group, visit three of England’s most famous locations in a single day. 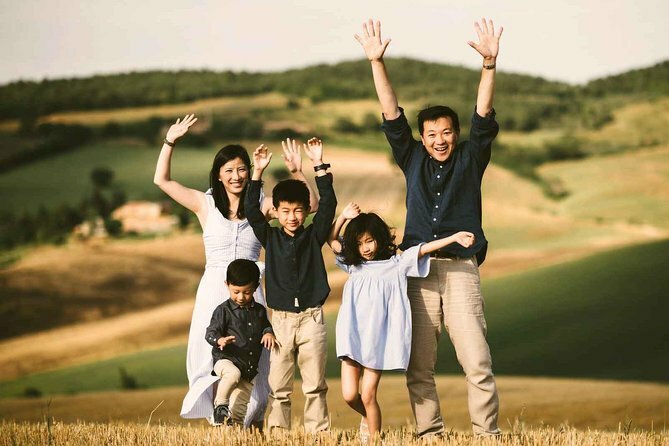 Join us on a journey through the heart of the English countryside, to the unblemished rolling green hills of the famous Cotswolds. Piercing the morning fog, to exploring the traditional farmland; our small vehicle is able to visit locations others simple are not. Be transported back to a simpler time, of quaint villages, thatched cottages and medieval churches. Our guide will expertly uncover the history and beauty of this area that has attracted global attention. Of course, we incorporate some time to visit rural shops to sample their natural and rare products, along with a traditional historic pub for lunch. You can either eat the locally sourced produce at this pub, or take in the idyllic views with your own pack lunch (not included). Airport and corporate transfers,day trips ,wedding services,business travel,prom and birthday chauffeur hire and game events. See some of England's most picturesque villages on a half day or full day excursion starting at 10am or at 1pm. By private booking only. These prices are based on maximum 5 persons. If you wish to book a tour for a larger group, please ask for a quote based on using a larger vehicle. Explore the stately homes and gardens of England on this 8-hour black taxi tour from London. Travel in style by black cab from central London to 18th-century Bowood House, and explore the Georgian house and gardens at your own pace. For your second visit, choose from traditional British stately homes including Blenheim Palace, Buscot Park and Gardens, Greys Court, Hidcote Manor Garden, Kelscott Manor, or Sulgrave Manor. 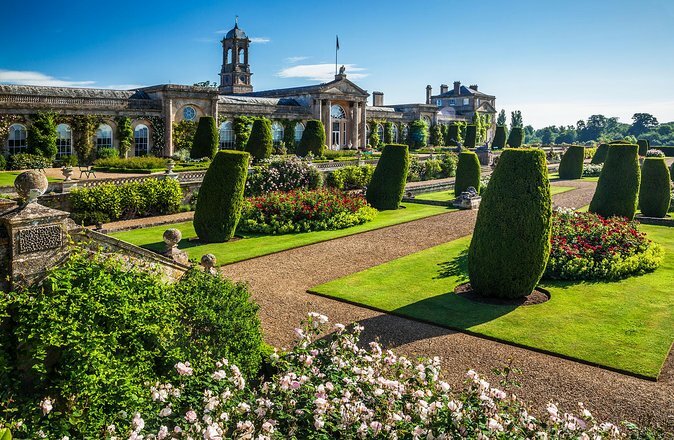 This tour includes round-trip travel from central London, but entry to the stately homes and gardens is payable separately. With a small and personal group, visit three of England’s most famous locations in a single day, led by one of our expert Oxford University educated guides. 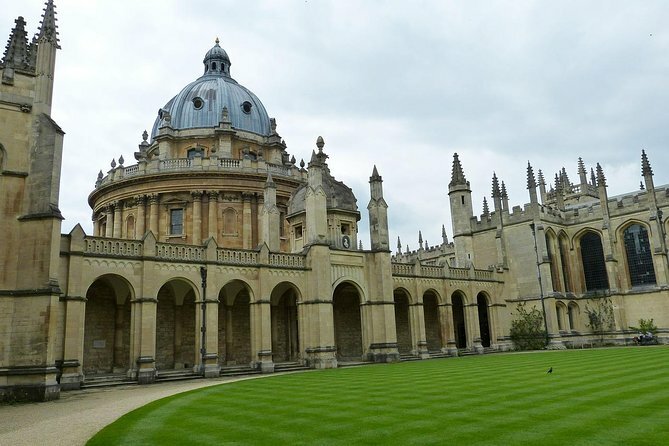 After exploring the birthplace of William Shakespeare, and England's largest Area of Outstanding Natural Beauty, the group will depart for Oxford, the world’s top-ranked University and one of the most interesting historical city centers that you could hope to see. You tour will be provided in a way that only Oxford alumni could provide. 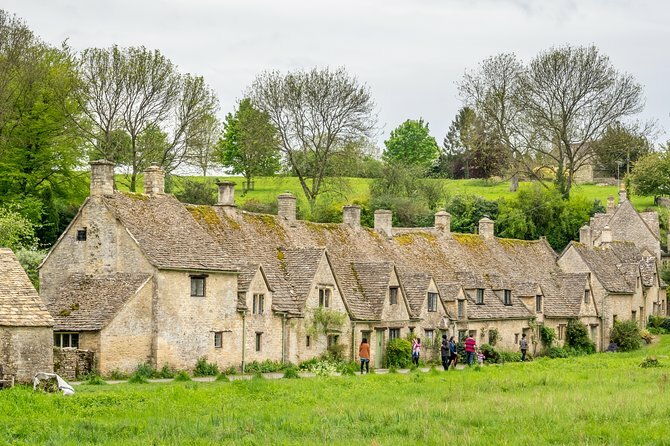 Leave the fixed schedule of a coach tour behind and enjoy the flexibility offered by a private tour of one of the great University towns of the world and 'magnet' for Harry Potter fans & The Cotswolds - quintessential English countryside within easy reach of London. On this tour we will explore key highlights of the Cotswolds, as well as some small hidden villages. We then finish off by taking a nice relaxing stroll around Blenheim Palace, before we drive you home. You have complete flexibility so that you get to see the sights which interest you the most. We have a recommended route but the itinerary is totally flexible so if you would prefer to spend longer in a place you like or add an attraction which interests you then we can accommodate you. Enjoy a guided tour of one of England's most famous palaces & gardens but also home to the Churchill family and Duke of Marlborough. 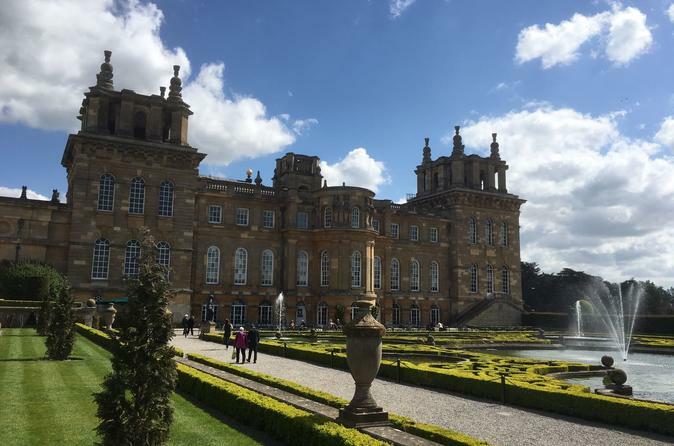 Our tour will describe the destiny of events which led to the creation of Blenheim palace. Its creation was no easy achievement- the main architect was even refused entry to see his completed work! However, it is open today for all to enjoy its sumptuous interior and its expansive gardens, lake house and maze. A unique Capability Brown Folly Tower open to visitors wanting to experience great English heritage in an inspiring location. Graphic displays on three floors, roof viewing platform and Tower Shop are a must for Cotswold visits.Broadway Tower is one of England's outstanding viewpoints and at 1024 feet (312m) above sea level, it is the second highest point on the Cotswold escarpment. Unrivalled views survey an expanse of a 62 mile radius and as many as 16 Counties. 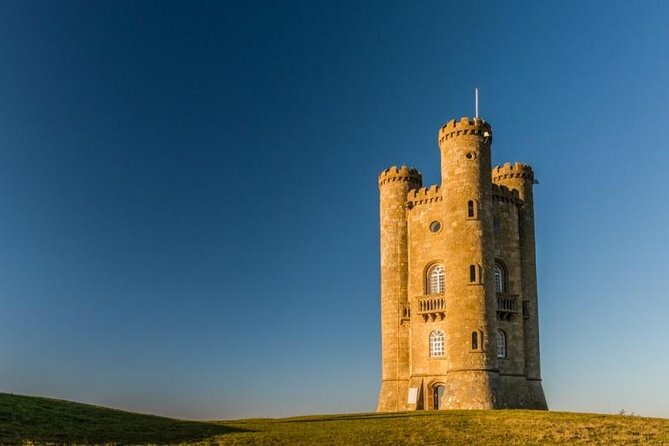 Conveniently located on the Cotswold Way, Broadway Tower is the perfect place to start your walk, be it a short circuit or hike. There is ample car parking for patrons of Broadway Tower and refreshments await to reward the completed walk. Please note: Voucher must be printed for it to be accepted. Tour a part of the Cotswolds in one day, on this leisurely paced excursion with a knowledgeable and attentive guide. After departing Moreton-in Marsh in an executive top of the range Mercedes saloon you can visit Shakespeare's Birthplace in the charming town of Stratford-upon-Avon. Enjoy Anne Hathaway’s Cottage, the former home of William Shakespeare’s wife. See where he was born and the Church where he was baptized and buried. 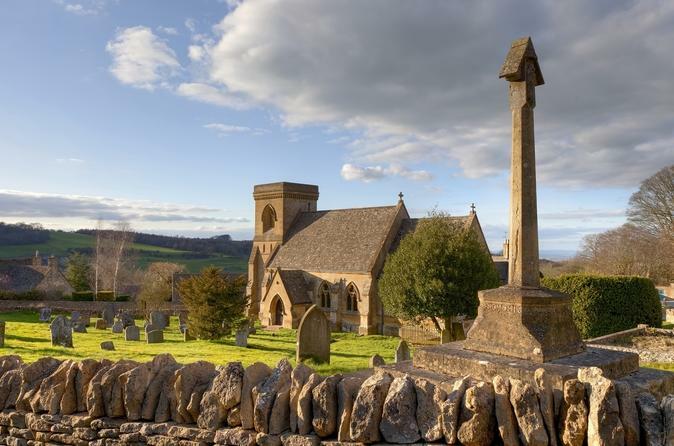 Then, visit several picturesque villages such as Stanton, Chipping Camden and the beautiful town of Broadway before returning to Moreton via The Slaughters and Stow on the Wold. 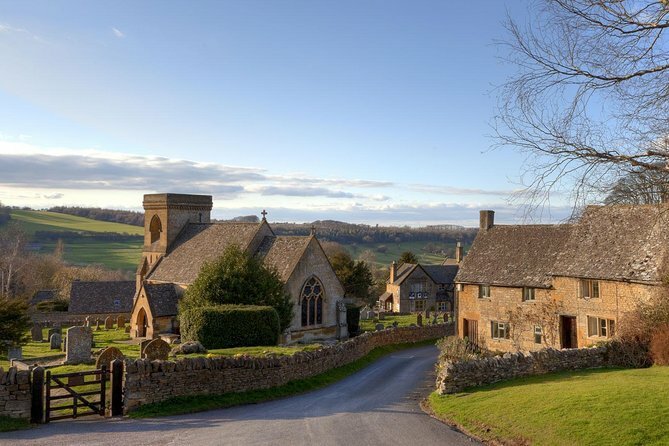 Enjoy a personalised tailor-made adventure into the Cotswold hills and villages with an experienced Driver Tour Guide who knows the area very well. 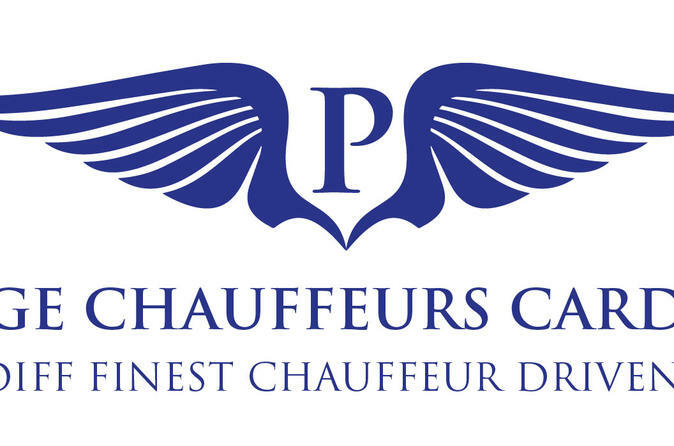 Pick up from your hotel in London and travel in a comfortable and spacious vehicle down picturesque country roads. Spend time exploring a range of quintessentially English villages. Eat at a local pub or tea/coffee shop and explore the historic city of Oxford with its "dreaming spires", spectacular architecture and world class museums. Listen to the many stories that have made this part of England so enticing. 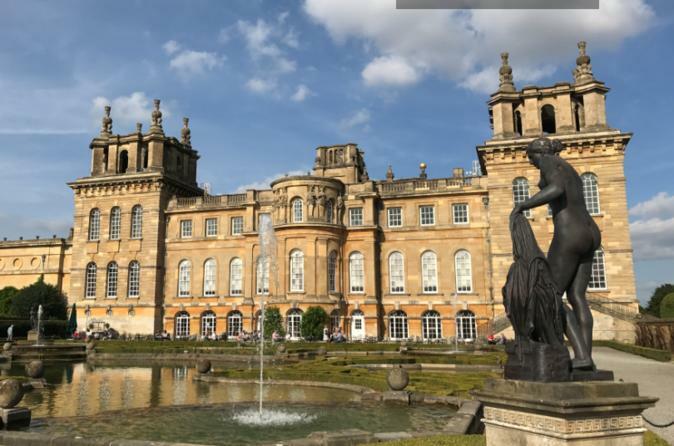 As an alternative to Oxford we offer a tour around the magnificent Blenheim Palace, birthplace of Sir Winston Churchill.With a personal guide you can escape the hustle and bustle of London and see the English countryside at its best. 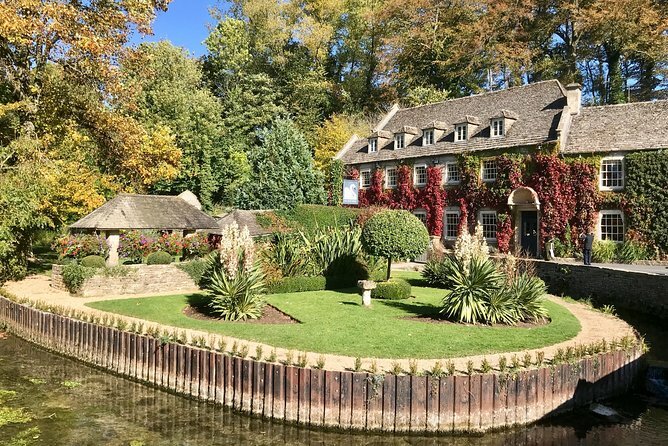 This Cotswolds private tour takes in the best of the North Cotswolds stopping at many of the places you would wish to see if you only have one day in the area. 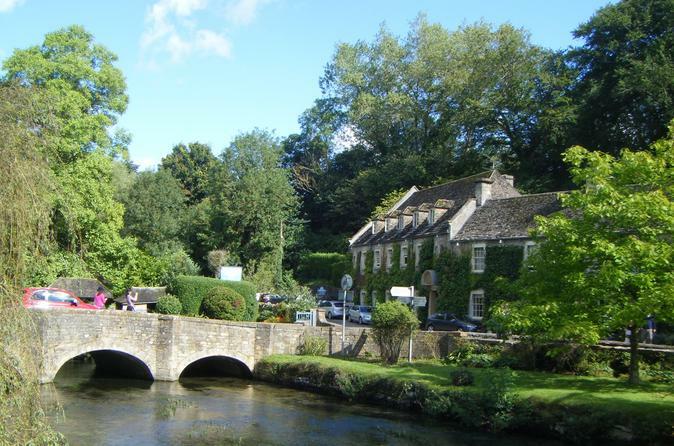 Using quiet country lanes and passing through stunning countryside and off-the-beaten track Cotswold villages.